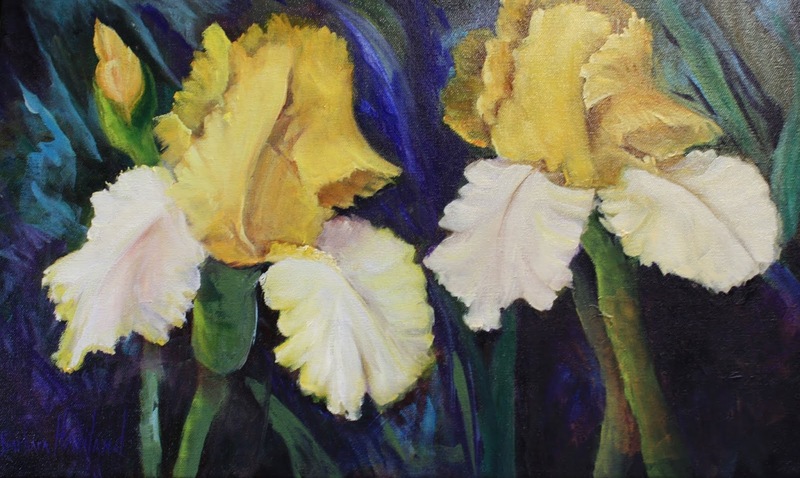 Yellow Iris is done from a photo using my Iris as a model. I have painted this one on a 12″x 20″ stretched canvas. It is signed and NOT framed.